The Martian Chronicles deals with the exploration of Mars and the inhabitants there. Season 1 of The Martian Chronicles premiered on January 15, 1980. We don't have any reviews for The Martian Chronicles. 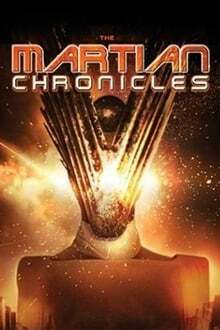 We don't have enough data to suggest any TV shows based on The Martian Chronicles. You can help by rating TV shows you've seen.